This high-strength, anti-ageing moisturiser is ideal for those with dry skin who prefer a lightweight lotion. The antioxidant PHAs in this formula attract and bind moisture to the skin, providing enhanced moisturisation for dry to extremely dry skin, including eczema on the face and body. Antioxidants help prevent environmental and oxidative damage. Suitable for use on face and body. Clinically shown to improve dryness, redness and flaking associated with eczema. 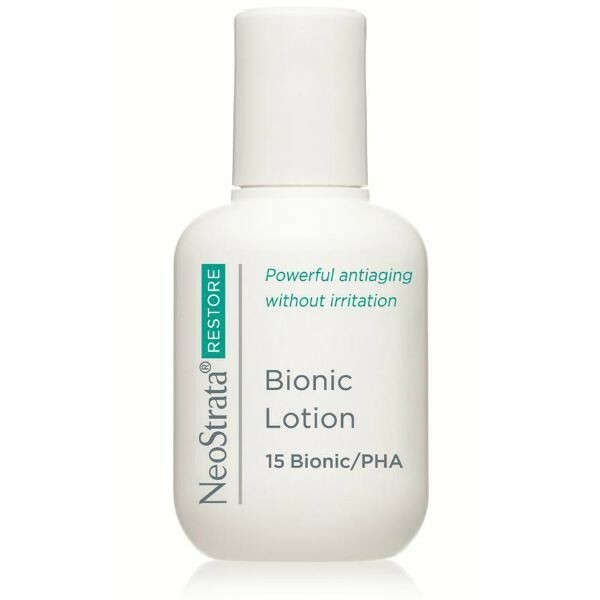 Ideal adjunctive therapy for topicals that result in dry skin or for pre and post-procedure use. Fragrance-Free. Formulated with 12% Gluconolactone, 3% Lactobionic Acid and Vitamin E.